Creativity in the kitchen is a modern-living must. Whether your inspiration comes from TV shows, vows for better health or a desire to show the ones you love how much you care, home cooking is a wonderful way to experiment, innovate and celebrate goodness every day. Our new grocery partner, Save-On-Foods, is ever ready to help with some sweet (and savory) advice on making dinner at home feel a little more special. We asked about the ins and outs of making a meal to remember, whether it’s for that special someone on Valentine’s Day, hosting family at Christmas, or ringing in the New Year — this is what Save-On-Foods had to say. Does Save-On- Foods have any easy meal ideas for beginner home chefs? Julie Dickson, Director of Public Affairs and Corporate Services at Save-On-Foods weighs in. Absolutely. Whether you’re an aspiring home-chef, or more experienced when it comes to navigating a kitchen, Save-On-Foods is happy to offer options to fit all culinary abilities and make the most of whatever cooking time your schedule allows for. For beginners and those looking to take some of the guesswork work out of cooking, we offer fast, fresh and fabulous meal kits that include everything you’ll need to prep your dinner, including a protein and some delicious greens. We also offer pre-prepped vegetables that make cooking quick and easy – options like love beets can be easily turned into an incredible salad with balsamic vinegar, feta and nuts. If you’re really strapped for time, another delicious option is our pre-cooked meals that are ready to be eaten as soon as you arrive home, completely cutting out any prep work. For those looking to make a meal from scratch, head over to our service meat case to take a look at our freshly prepared items and source some dinner-time inspiration. Here you can browse our meat, seafood and vegetable options that will serve as a great focal point for planning the other items for your meal. When it comes to cooking for special occasions, what hints can you offer to those trying to impress their dinner guests? When hosting a special meal, there’s nothing wrong with simplicity and keeping decor minimal and elegant. Beyond glassware and tableware, a great bottle of wine, a nice tablecloth, and of course the food you’re preparing, can often act as a centrepiece. 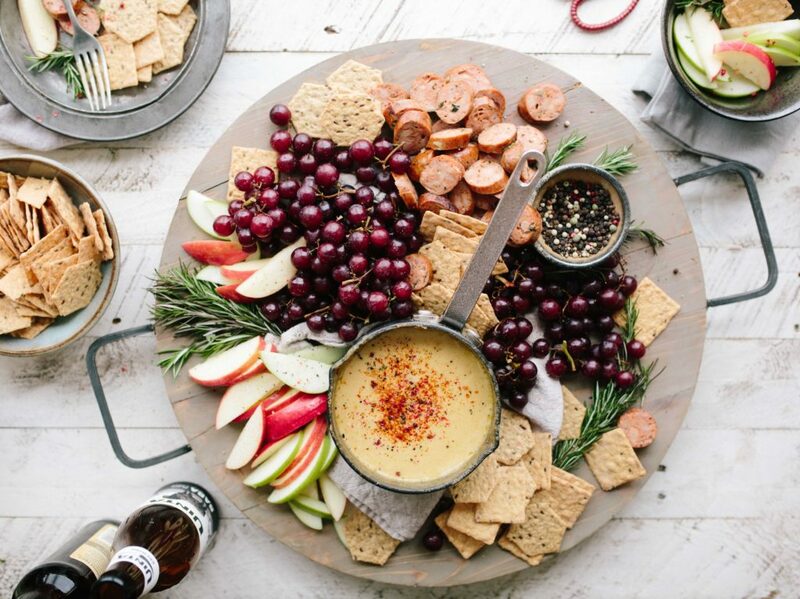 Appetizers like charcuterie boards make stunning additions to any table, and invite people to gather around them. Here’s how Save-On-Foods recommends building a great charcuterie board. Experiment with different flavours and textures with variety to your charcuterie board. Cured meats like salami, prosciutto and ham are all great choices. Curl them or lay them out to begin building your board. Whether a soft, fresh cheese like goat or buffalo mozzarella, or harder aged options like parmesan or old cheddar, your charcuterie board is a great place for cheeses of all types. Use a combination of both for a an interesting board that will offer something for everyone. The vessel for your charcuterie board items is important! Add flatbreads, crostinis, crackers or breadsticks – or better yet, a delicious combination of them all to mix and match your bites. Charcuterie doesn’t stop at just meat or cheese — garnishes like fruit (grapes, figs, strawberries and beyond) and pickled vegetables (onions, peppers, asparagus, and of course, pickles) give your plate, board or platter some added visual interest and cut through the richness of meat and cheese. Beyond the food you’ll be serving, an interesting addition to dinner tables are florals and plants, which also serve as interesting guest-gifts to be taken home after the meal has ended. Plants like succulents are easy to care for, and lead longer lives than cut flowers. A major hosting tip for any occasion is to be as present as you can for your guests. This is made easier when you try and prep as much of your meal as possible before your guests arrive and finishing up small details once they have. Knowing your guests’ tastes and dietary needs ahead of time is a great way to make sure everyone is happy with the recipe choices — you can find options on our Fresh Solutions page. For those of us who want to branch out from traditional special occasion meals (i.e. mainstays like grilled steak or baked salmon), what would you suggest as an interesting alternative? Lamb and any of our seafood items are fantastic picks for special occasion dinners. 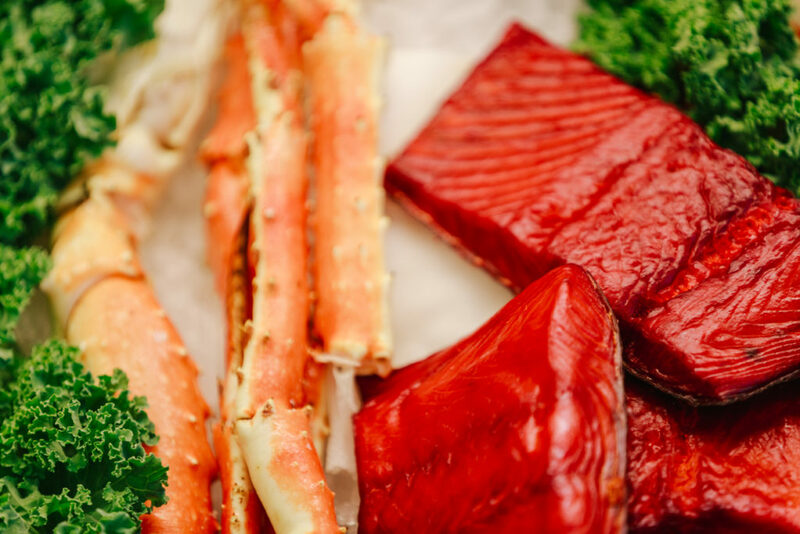 We’re proud to offer some top tier Western sourced seafood as a healthy, interesting option if you want to try something new. If you’re feeding several people at your dinner, consider some of our great pre-order options, like a crown pork roast or pre-made charcuterie platters! What dessert would you make if you were trying to wow a dinner date? One of the most impressive desserts of all time would be our very own six pound Chocolate Eruption Cake — it’s enormous! If you’re making dinner for two (or if you don’t have the fridge-space for leftovers) we recommend buying it in smaller slices in our bakery. For those interested in making a dessert from scratch, there are lots of great variations on after-dinner classics through our Fresh Solutions. 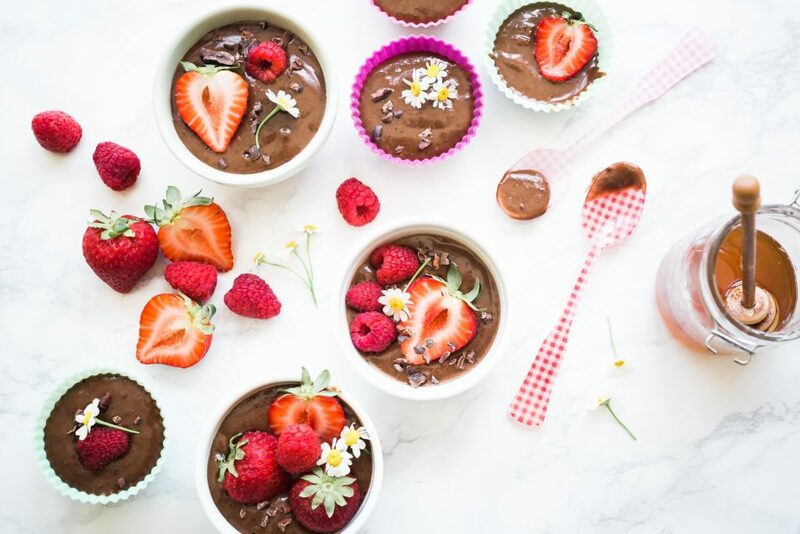 Our Irish Cream Biscotti Ice Cream Truffles and Upside Down Berry Cheesecake Cups recipes are great examples of favourite dishes with a twist. How can residents in the NW access the online shopping option that Save-On-Foods offers and what more can you tell us about it? 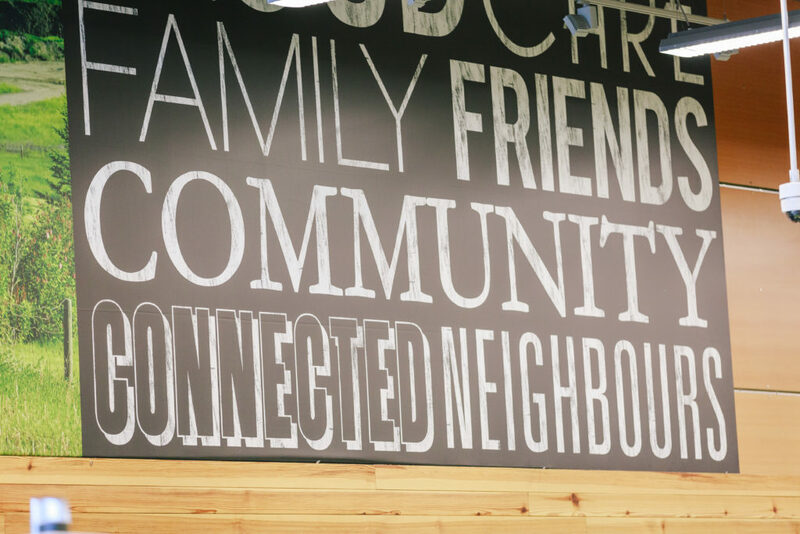 As Save-On-Foods prepares to open in 2020 at University District, Calgarians can take advantage of our online ordering services by heading to our website and logging in with their postal code. Here you can create a grocery order for pick up, and have one of Save-On-Foods’ personal shoppers prepare your groceries for you. 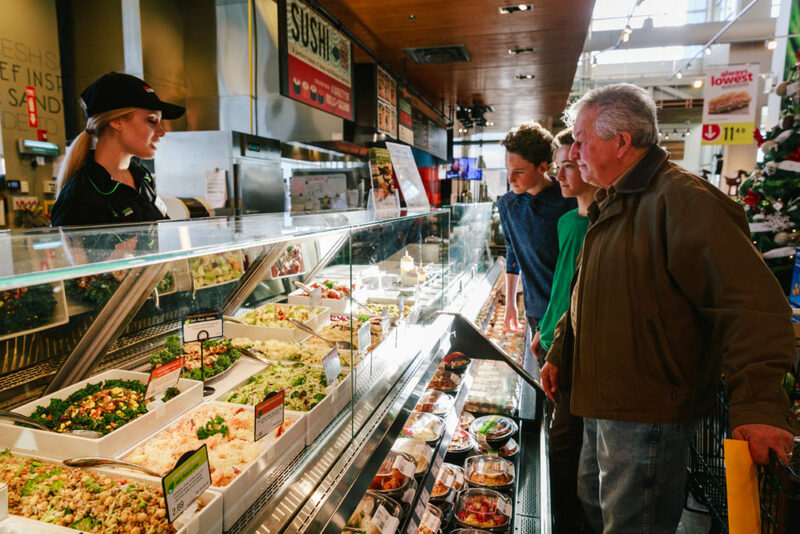 All you need to do is swing by your selected Save-On-Foods to collect your order – for Northwest residents, this is our Panorama Hills location, which will be joined by another store right here in University District! Looking to save yourself a trip? Take a look at our delivery option for groceries — with drop-off time slots ranging from 7 a.m. to 10 p.m. every day of the week, finding everything on your list has never been easier! To learn more about U/D’s new partners and what’s to come in our growing community, visit us in person at our Discovery Centre!